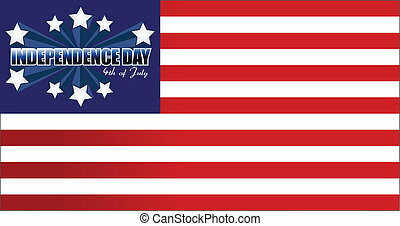 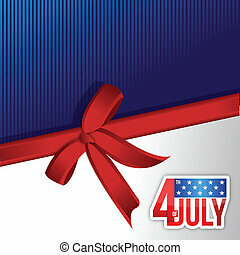 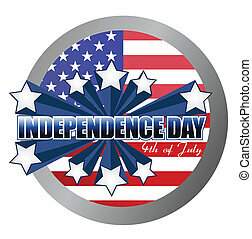 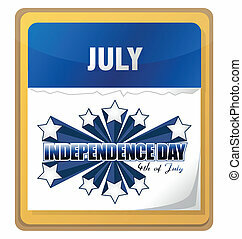 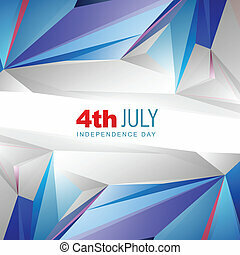 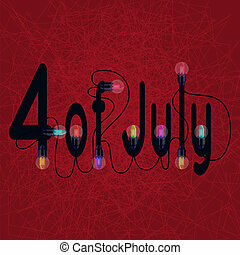 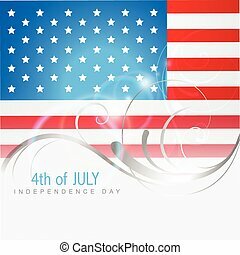 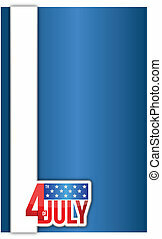 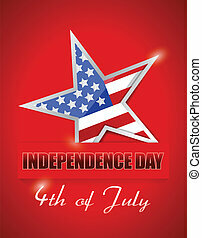 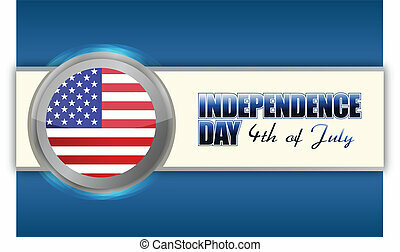 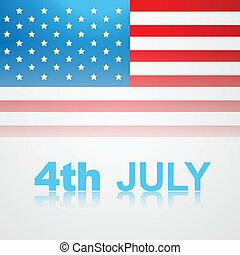 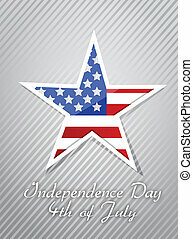 4th july, american independence day concept illustration design. 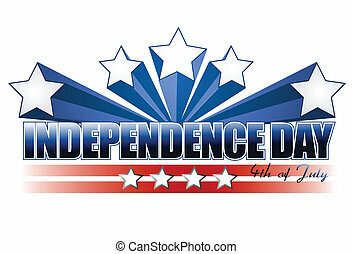 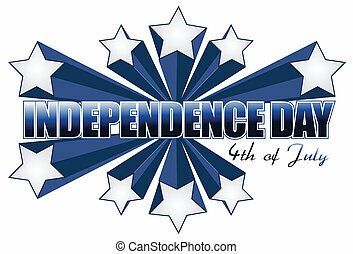 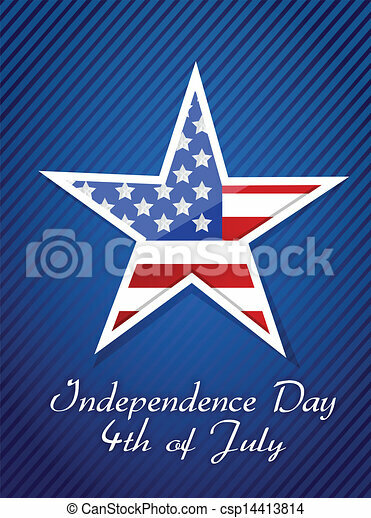 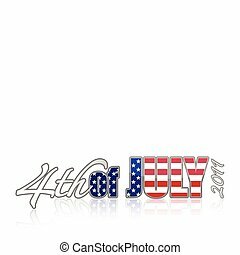 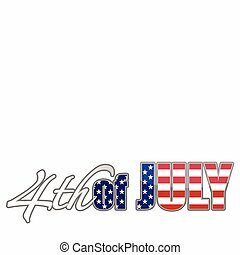 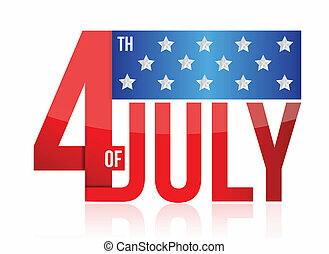 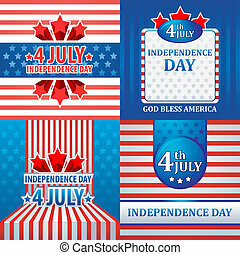 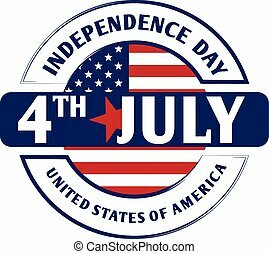 4th July American Independence Day design. 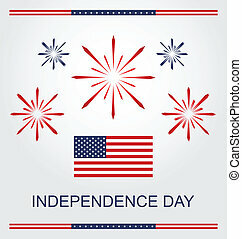 4th July American Independence Day Illustration. 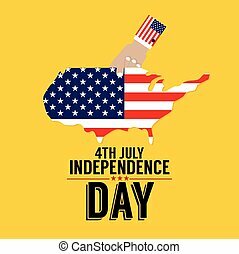 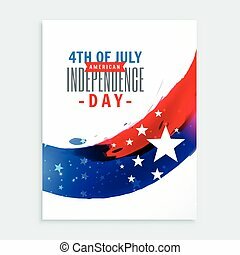 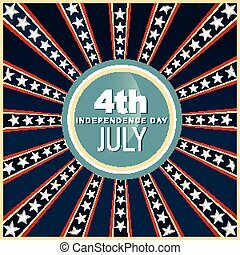 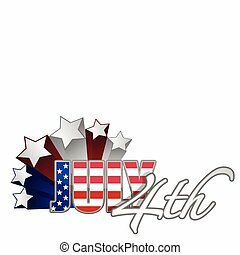 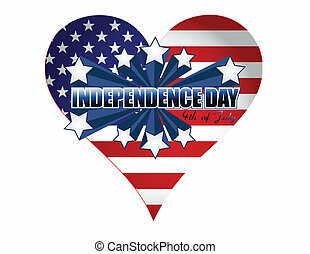 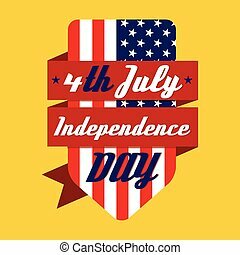 Independence Day card or background. 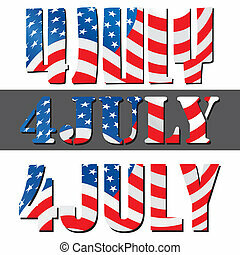 July 4.